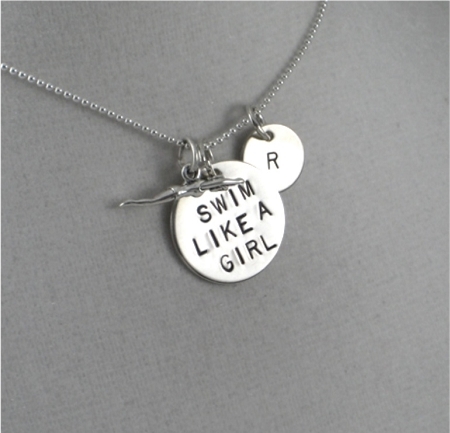 You know you SWIM LIKE A GIRL! 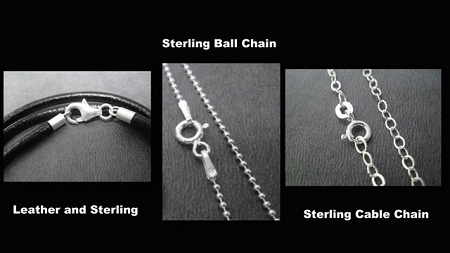 The boys need to try and keep up! 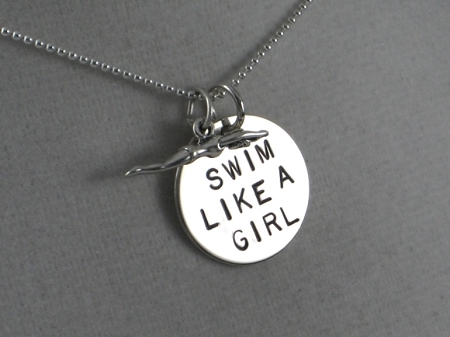 Celebrate every girl who loves to SWIM LIKE A GIRL! 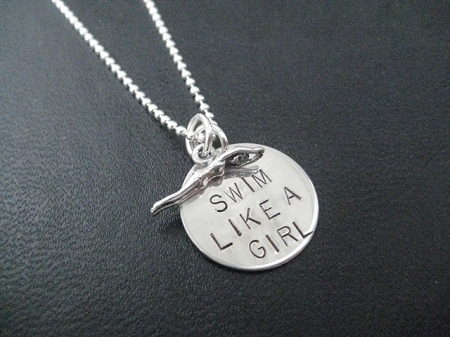 Makes a great gift for the swimmer girl in your life! 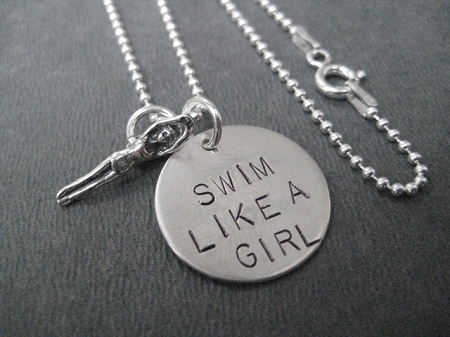 Our SWIM LIKE A GIRL Sterling Silver Necklace on 1.2 mm Sterling Silver Ball Chain with spring ring clasp features an almost 1 inch long (20mm) sterling silver swimming girl figure plus a 3/4 inch Sterling Silver disc hand stamped with SWIM LIKE A GIRL in the center. 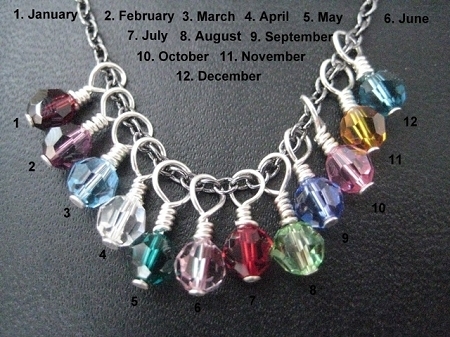 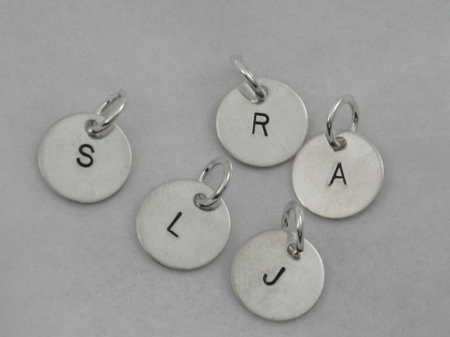 Choose to add a Sterling Silver Wrapped Swarovski Crystal or Pearl, a Sterling Silver Charm, a Sterling Silver Initial or a Sterling Silver 1/4 x 1 inch Custom Name, Date, Race or Word Pendant - Up to 9 Characters Only.